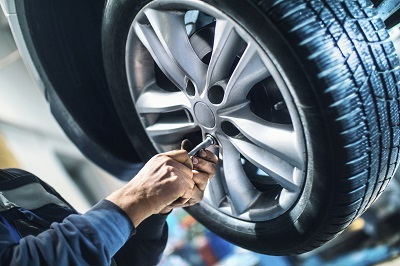 At Victory Chrysler Dodge Jeep Ram, we believe that when you care enough to do your own work on your car in Kingwood, West Virginia, it makes sense to trust the Dodge parts and auto accessories engineered specifically for your Dodge SUV or coupe. The right auto parts for your vehicle are the ones that fit seamlessly and help your engine maintain peak performance. Authentic Mopar auto parts are the same components originally built into your vehicle and come with a solid manufacturer warranty. Skip the hunt for generic auto parts and stop by our Kingwood, WV parts center for authentic Dodge parts at competitive prices. Order Dodge Parts at your Kingwood, WV Dodge Dealership. You'll find a replacement transmission for your Dodge Durango, an ignition coil for your Dodge Charger, and a new oxygen sensor for your Dodge Grand Caravan at Victory Chrysler Dodge Jeep Ram in Kingwood, WV. 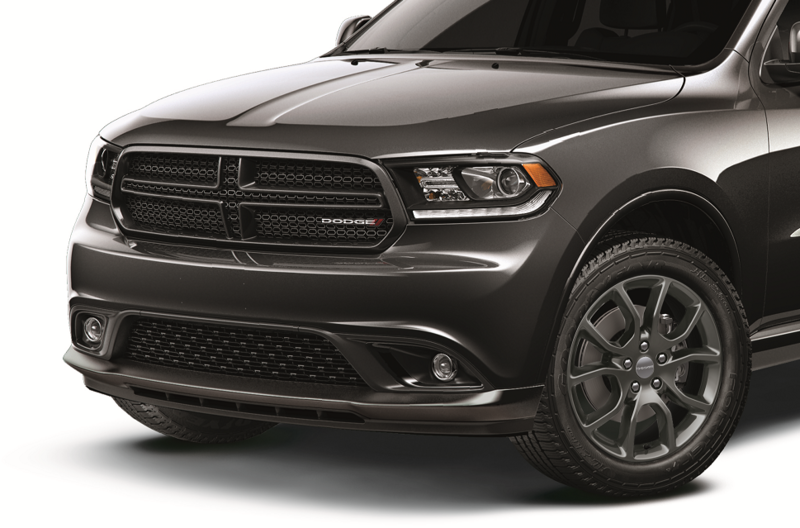 We've got all the Dodge parts you need, from suspension upgrades to air filters. Put the finishing touches on your SUV or muscle car with Dodge accessories, including decal kits, seat covers, and hitch and rack options. Shop auto parts specials for extra savings on already competitive prices. Fill out our parts request form and we will get back to you as soon as possible with the parts you need. Have any questions? Give Victory Chrysler Dodge Jeep Ram a call or drop by our Dodge parts department in Kingwood, WV to speak to a Dodge parts professional in person.